That review was truly MATH-MATICAL! …and coming from a guy named matthew, that means a lot…i think. 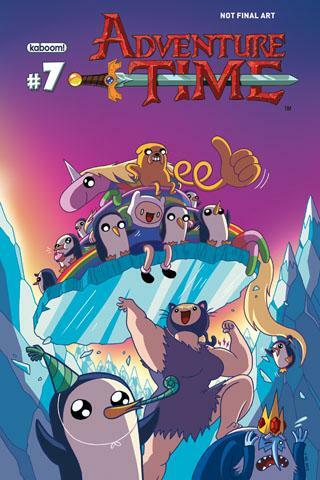 Adventure Time for the Win!!! I know what I’m gonna be reading this week! Thanks Izzy!